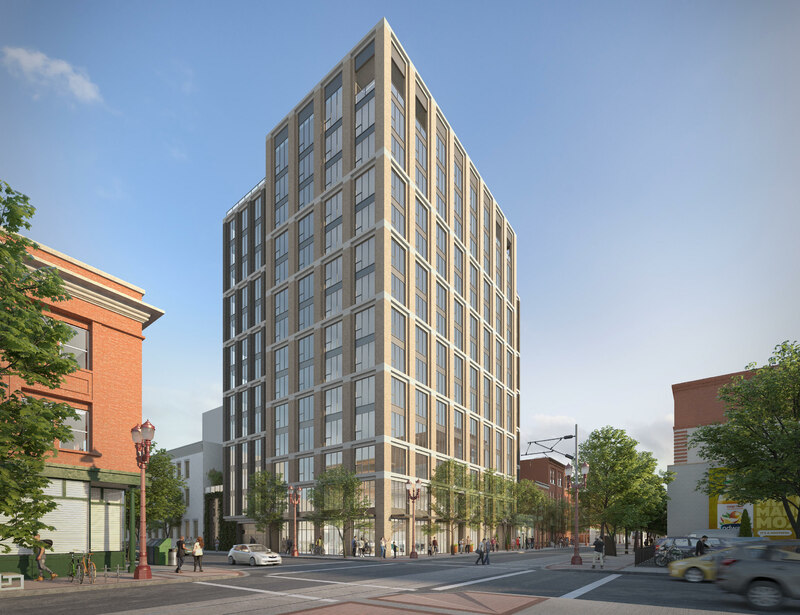 The Portland City Council voted 5-0 to overturn the Design Commission’s approval of the Fremont Place Apartments, the Pearl District apartment building opposed by neighbors. Portland for Everyone asked if it this would create an open season for NIMBY lawsuits. 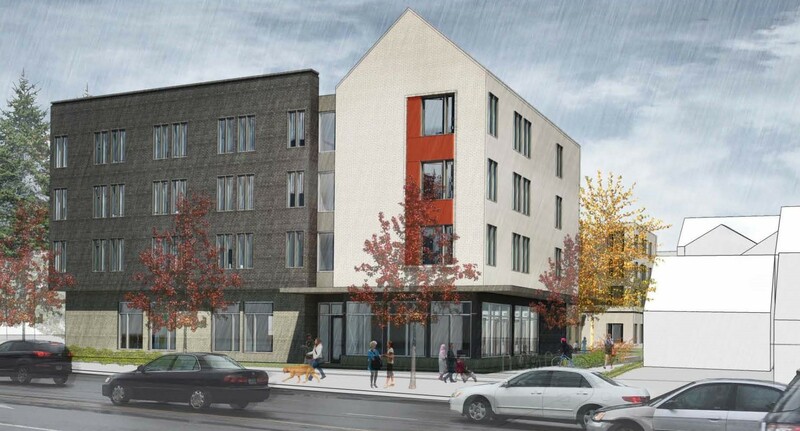 City Observatory argued that Portland doesn’t really want to make housing affordable. Later that day council voted down a series of zoning amendments that would be necessary for the Kengo Kuma-designed Riverplace Redevelopment to move forward. The Portland Tribune noted that the series of denials added up to the rejection of nearly 3,000 new homes. 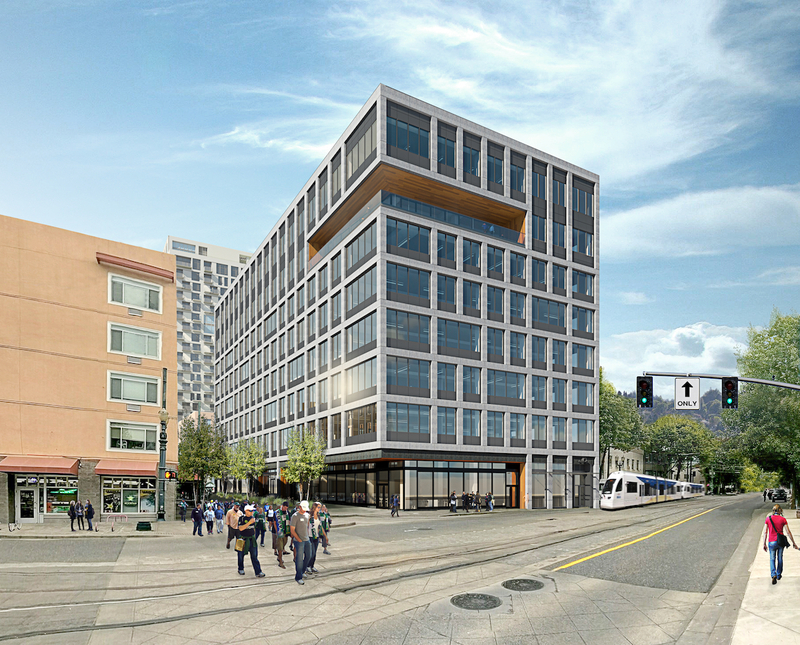 The Willamette Week reported that three developers made the shortlist for the redevelopment of the post office site in the Pearl District, known as the Broadway Corridor. Archinect wrote about the dismantling of the “iconic Portland Building‘s postmodern, multicolored facade”. BikePortland reported on how the University of Portland’s Franz Campus has puts greenway advocates on edge. 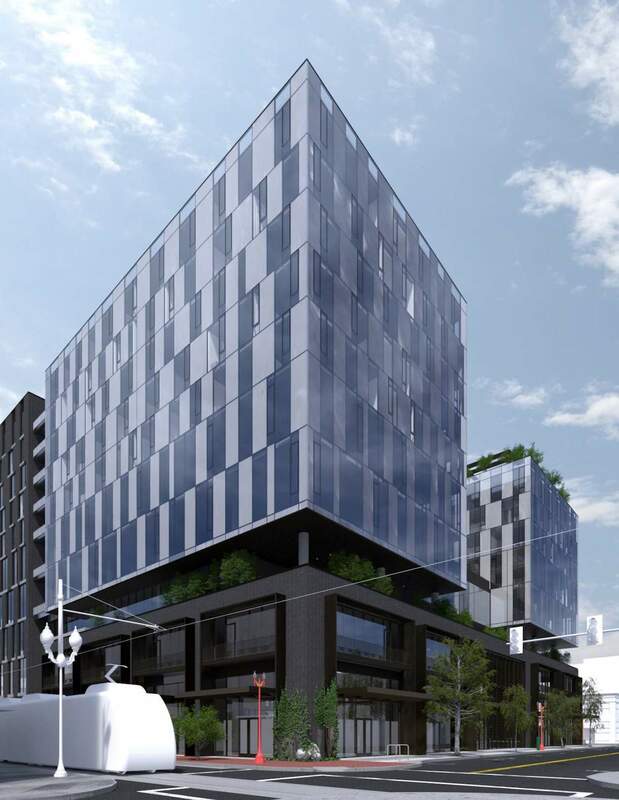 New Omni went in front of the Historic Landmarks Commission in December, where it was met by stiff opposition. Should the project move forward it could be the first Central City development go ahead under the city’s Inclusionary Zoning ordinance. The Willamette Week wrote about opposition to new high rises, including the Riverplace Redevelopment, Fremont Place, New Omni and original proposal for Grand Belmont—much of which is coming from residents of nearby high rises. The Oregonian looked at areas where height could be restricted as part of the Central City 2035 plan. 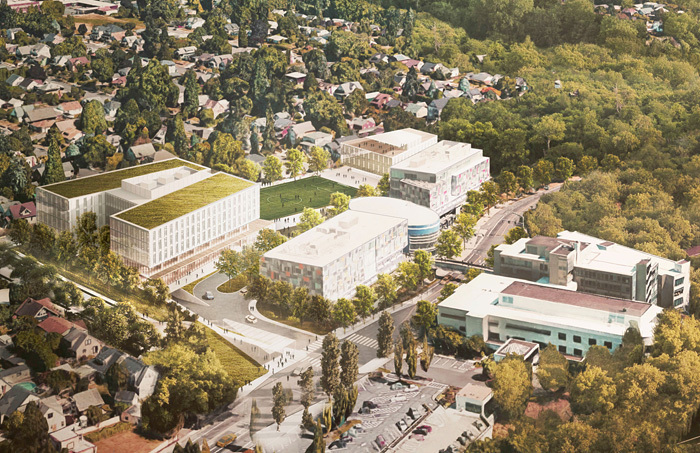 Portland Architecture asked if the view corridor debate is civic activism or NIMBYism? After 43 years, regulars said farewell to the Overlook Restaurant. The diner is being replaced by the Overlook apartments at 1332 N Skidmore St. The Portland Tribune wrote about plans for the Portland River Center, which would replace the existing boathouse and add an interpretive center with educational and meeting spaces. The Portland Mercury wrote about how the Oregon Constitution limits opportunities to leverage the $258 million housing bond passed by voters in 2016. 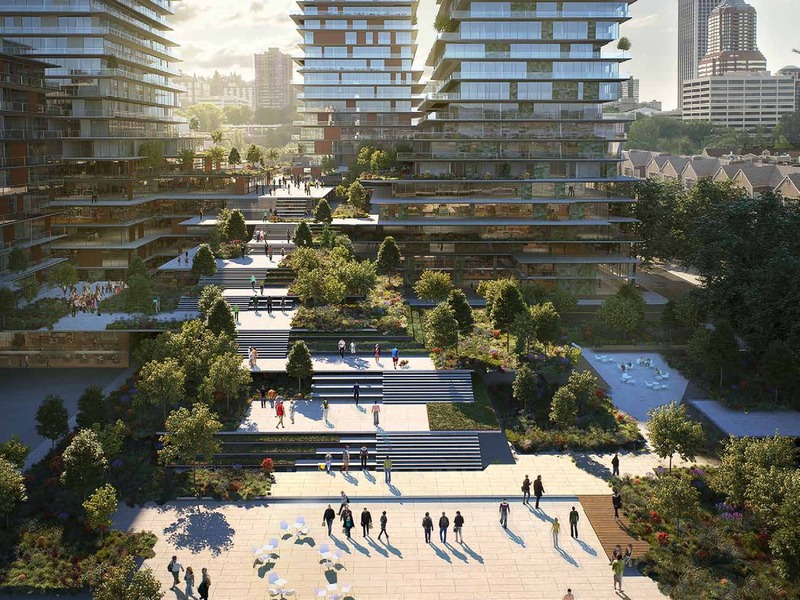 The Riverplace Redevelopment would include towers of up to 400′ tall. 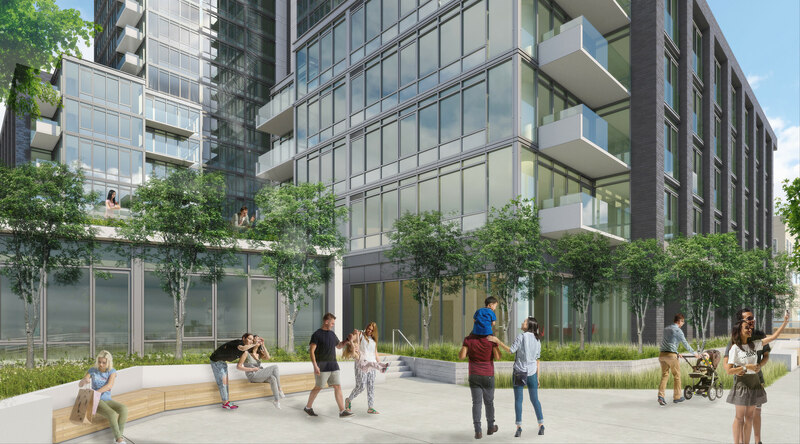 The Willamette Week broke the news of the potential Riverplace Redevelopment, which could include 2,500 units, with 500 of them priced to be affordable for people making 80% of area median income. The project is being designed by Japanese architecture firm Kengo Kuma & Associates and Portland-based GBD Architects. 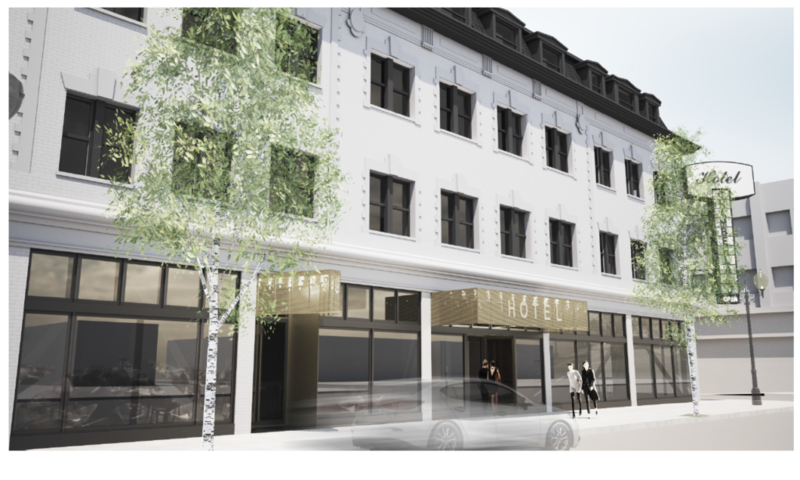 To move forward the project will require the support of the Portland City Council for an increase in the allowable heights on the site. Mayor Wheeler has confirmed he supports the development. The Business Tribune reported on the ground breaking for the Cook Security Group HQ at 9225 NE Cascades Parkway. 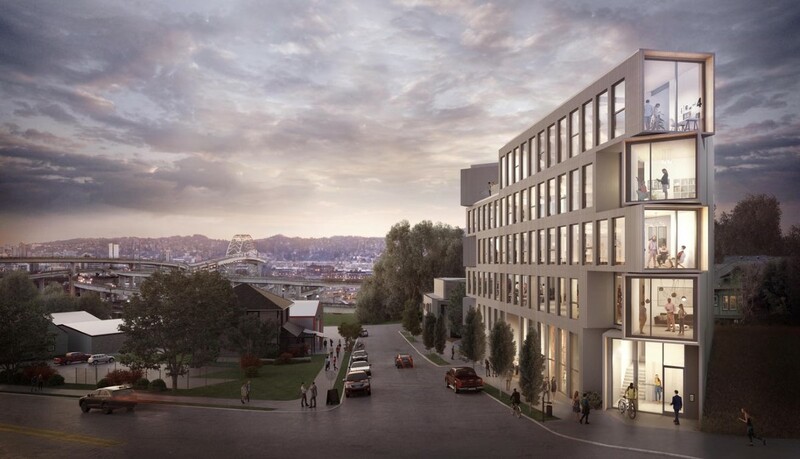 The NW Examiner wrote about the Fremont Place apartment development, and how it will affect views of the Fremont Bridge from the Fields Park. The 7 Dees garden center at 6025 SE Powell is set to be redeveloped as a 3-story self-storage building, reports the Portland Tribune. Portland Architecture spoke to Hennebery Eddy Architects founder Tim Eddy on the occasion of the firm’s 25th birthday. In the past 10 years, the City of Portland has collected $390 million in Systems Development Charges paid by developers, writes the Business Tribune.